Join us on the 12 April 2018 at 6pm for our AGM followed by an evening of live music, food and drink to celebrate 150 years of the GIA. We wanted to begin our 150th year with a party and the biggest possible gathering of GIA chapter members, friends and family. The GIA 150 Party was held on 12 April 2018 at SWG3 in Galgsow, it marked the legacy of the past 150 years and looks to the next 150 of the Glasgow Institute of Architects. With meaty basslines and jaggy guitars the Mickey 9's complete the electro-pop lineup. Winners of the Scottish Alternative Music Award for Best Live Act in 2014 and rested after a 2017 UK tour we have been luck to coax them back to the stage. Boohoohoo are an electro-pop also from Paisley, but you might recognise them from stages at Belladrum. Described in one write up as "the millennials' take on eighties pop" expect synth, pop, lights & plenty of dancing. The Vegan Leather are an art-pop band from Paisley, they are often been billed as one of Scotland’s brightest up-and-coming prospects, we’re very pleased to bring their energetic and exhilarating guitar-pop to start the night of right. It doesn't get much better that wood fired pizza by Nomad. Travelling pizza, Nomad are regulars at Taste Buchannan, BAaD and The Big Feed and they will be on hand to ensue you don't go home hungry. 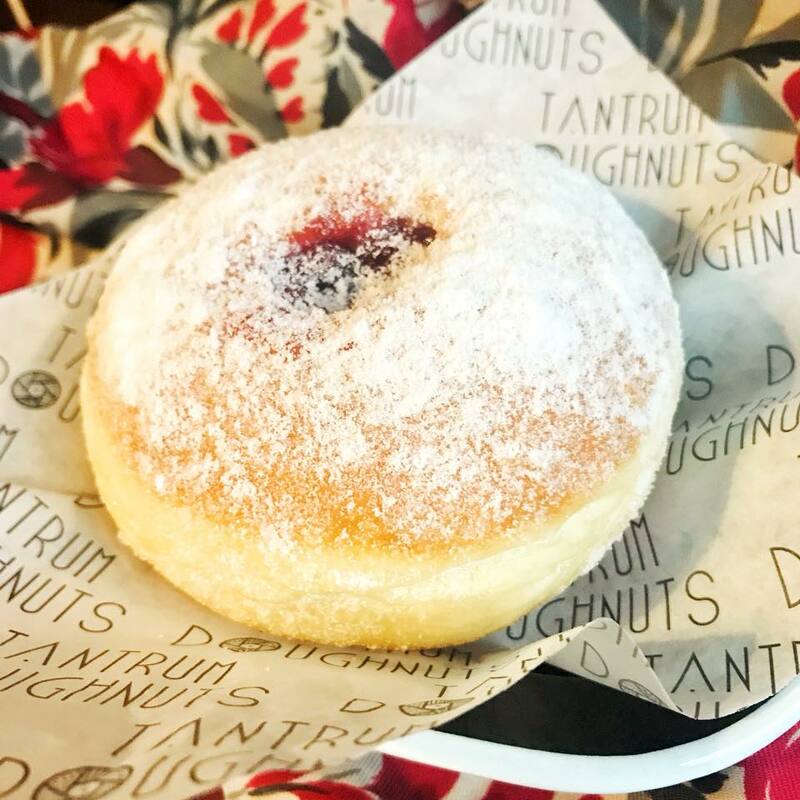 We are eliminating the very short walk between SWG3 and the Tantrum kitchens on Old Dumbarton Road to bring you a hand-crafted small-ish batch of special GIA 150 doughnuts. We have commissioned Baxendale, winners of the Small Works category of the 2017 GIA Design Awards for their Riverside Solidarity project, to produce something equally interesting for our GIA 150 Party and they haven't disappointed. Baxendale will be building a prototype of 'Armature' an interactive structure that they have designed for The Happenstance exhibition which is Scotland's entry to the Biennale Architettura 2018, curated by WAVEparticle. The Happenstance brings together artists and architects to work with young people nationwide to discover what Freespace means to them and their communities, before taking a ‘living library of ideas’ to Venice in May, 2018. The GIA are very grateful to International Timber for their in-kind donation of timber towards this build project. You can get involved and work with Baxendale on Wednesday 11th and Thursday 12th April to build and test 'Armature' at SWG3, volunteers get free tickets to the party, please email us to sign up. We have invited Missing in Architecture to gather your thoughts and opinions at the GIA 150 Party. MiA is designed as a platform that allows for a variety of collaborations to take place, not only between the founding members but between anyone interested in working with them. The AGM at 6pm is FREE to attend. Ticketing for the party will apply from 7pm onwards. Free Architect IPA and Birthday doughnuts are offered while stocks last.